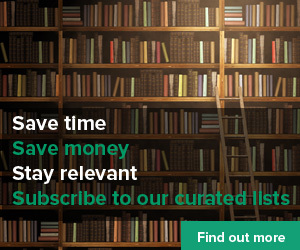 You are at:Home»News»Curated»Does Curation Really Work? I just read Martin Couzin’s article on curation and this is a fascinating and important topic. It was interesting to find that in his survey 45% of respondents find curation important while most of the rest think its a personal project or something that sounds “interesting” but not important quite yet. 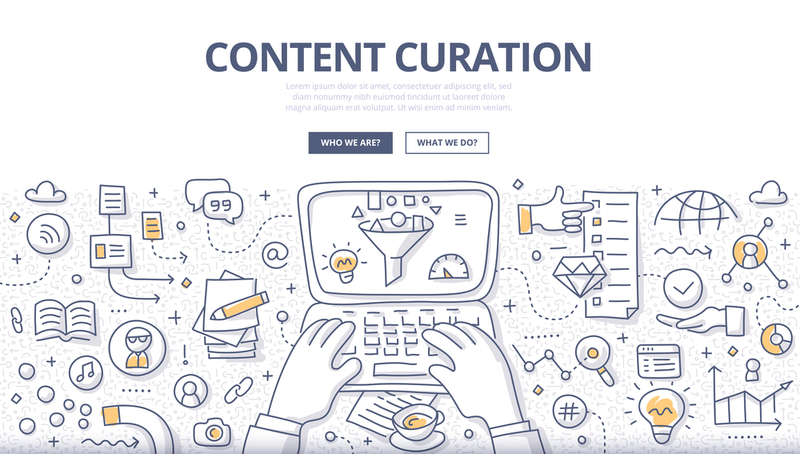 Let me start this article by stating that yes, of course, curation is incredibly important. Nobody wants to read news, articles, or view instructional content that is irrelevant, incorrect, or possibly misleading to our goals. This problem now plagues Facebook, Twitter, and really every social system we use, especially those we use to learn.